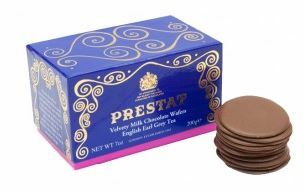 Earl Grey and chocolate wafers combined – what’s not to love? These delicate little treats are made by infusing Earl Grey tea in cocoa butter and adding bergamot oil. I love the beautiful packaging too, an indulgent stocking filler! These guys make some fabulous varieties of popcorn including Mince Pie, Brandy Butter, Gin & Tonic, Gingerbread and lots more! A scrumptious treat for any foodie. 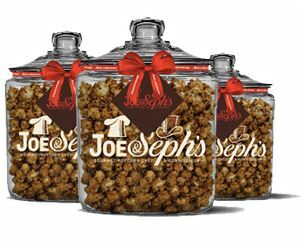 What better accompaniment to a classic Christmas film than a jar filled with some festive flavoured popcorn? I love all things Marmite and over the years have received some gorgeous Marmite gifts including Champagne infused Marmite, chocolate infused with Marmite (yes really) and some beautiful Marmite themed crockery and homewares. However I still can’t help finding this Marmite teapot rather lovely – perfect for those lazy weekend mornings with lots of tea and toast. This wonderful shop in Winchester is filled with many wonderful varieties of loose leaf tea and you can spend quite a while choosing the perfect one. I think it’s always nice to give someone one of their classic Winchester blends such as Lady Winchester, Winchester Afternoon or Winchester Breakfast Tea. 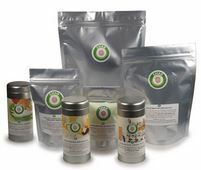 Of course there’s over 150 blends to choose from – so plenty of choice if you’re looking for something more unusual for a tea enthusiast. How charming are these? 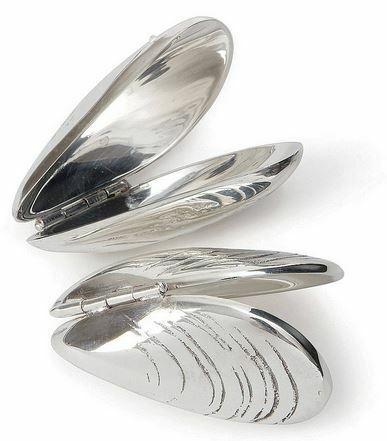 These silver plated mussel eaters are a perfect gift for seafood lovers and a great buy for someone who has everything. I think they’re quite simply adorable! 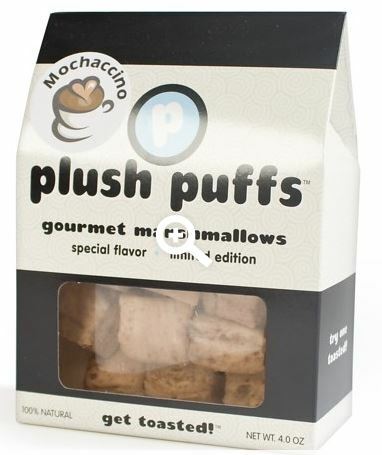 Another scrummy stocking filler, these posh marshmallows come in some delightful flavours including Mochaccino, Toasty Coconut and Luscious Lemony Meringue. Who could resist these little moorish fluffy bites? You’ve got to admit these are pretty cute. There’s just something so magical and whimsical about mushrooms I think. 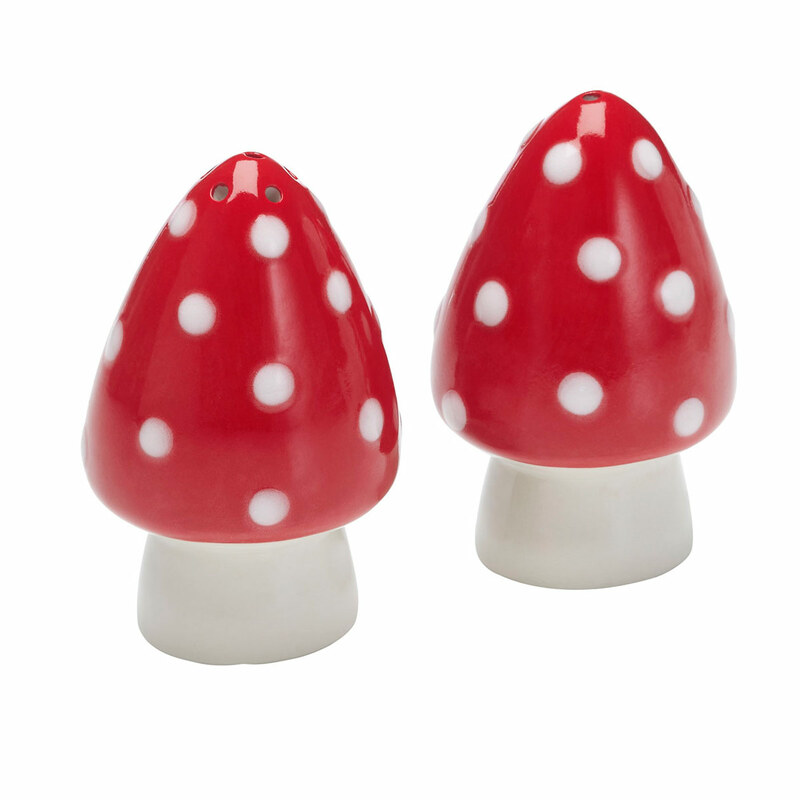 These would surely be a lovely, quirky addition to anyone’s kitchen. 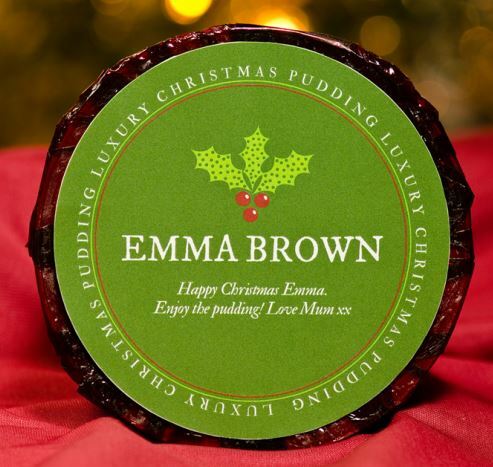 A traditional Christmas pudding personalised with your own message makes a perfect gift for your Christmas day hosts, or for someone who you wish you were spending Christmas day with. 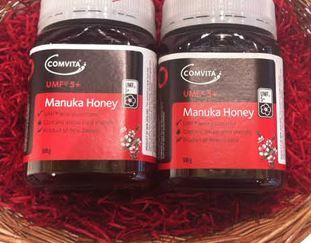 Manuka honey is sweet, tasty and healthy, helping to boost your immune system at this time of year. A lovely little stocking filler for someone who likes something sweet on their toast. A super stocking filler for someone who has everything, or just loves things for the kitchen! 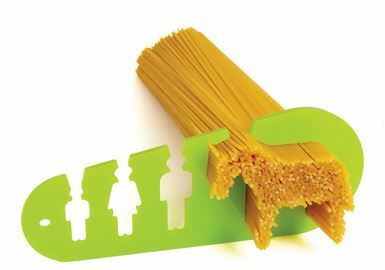 This clever little gadget will measure out how much spaghetti you need for 4 people (or less people if they are hungry horses). It also will measure out a typical man, woman or child portion – pretty useful really! I’ve not actually tried this but I want to! Who wouldn’t want to find this under the tree on Christmas day? 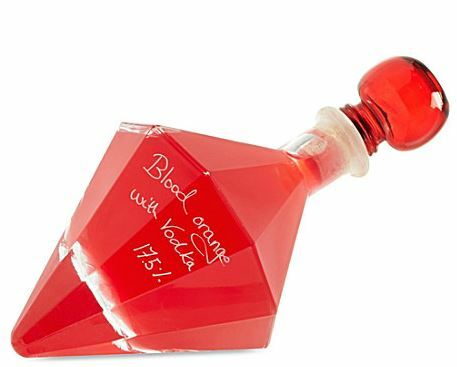 The beautiful bottle and the bright, citrus-flavoured contents are sure to go down well! Well, I do hope this eclectic mix of gift ideas has provided some festive inspiration for the foodie in your life. What are your favourite foodie gifts? I’d love to know of any other fabulous food and drink related things for Christmas so tweet, email or leave a comment for me with your suggestions! Those teas sound fabulous and I’m very interested to see those Prestat wafers at the top of your post. I’ve often thought about buying them as a gift but I’m not sure what they’d be like. One of these days I’ll have to get someone to buy me some so that I can taste them. I agree with you about the packaging – beautiful!